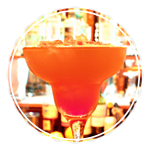 AMAZING COCKTAILS, ORIGINAL ARTWORK AND HOUSE MUSIC! 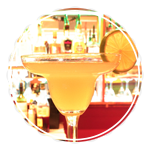 Dos Sombreros tequila and cocktail bar is on the third floor of our Mexican restaurant. 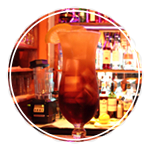 A perfect place to have a drink while you wait for a table, or after you meal. 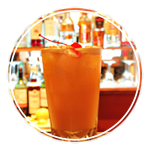 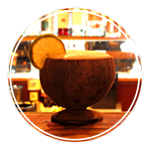 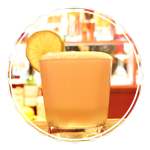 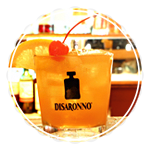 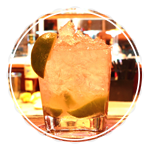 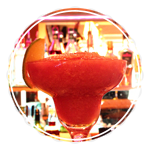 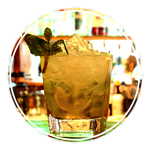 We also offer tequila tastings, cocktail classes and private party reservations. 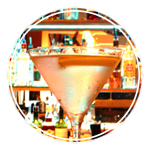 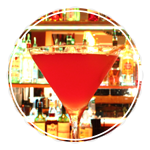 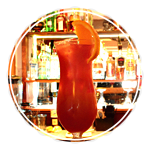 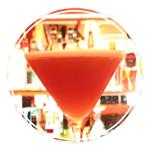 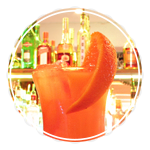 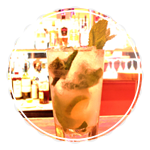 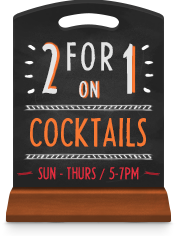 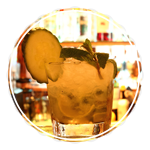 On your next night out in Brighton, drop in for a few drinks!